Young Beautiful Pregnant Womanbrunette With Long Curly Hairwears.. Stock Photo, Picture And Royalty Free Image. Image 39643054. 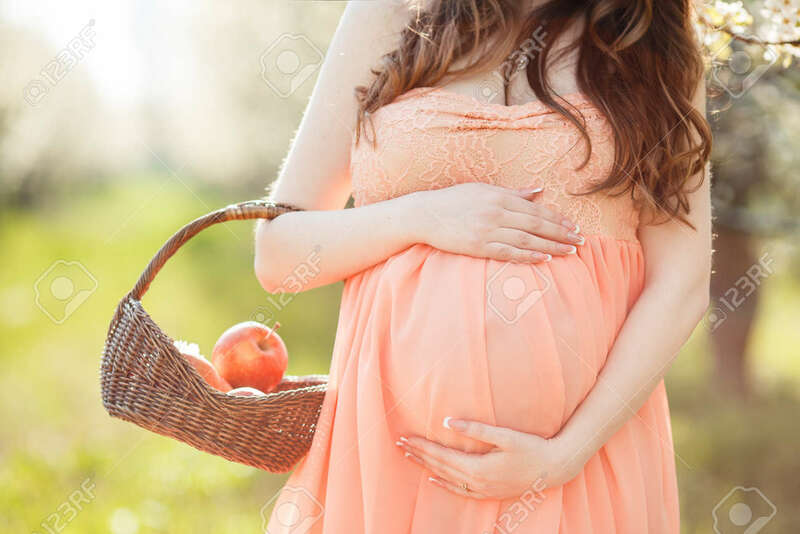 Stock Photo - Young beautiful pregnant womanbrunette with long curly hairwears on his head a wreath of flowersdressed in a long gown of pinkholding a basket with red applesspends time alone in a spring flower garden. Young beautiful pregnant womanbrunette with long curly hairwears on his head a wreath of flowersdressed in a long gown of pinkholding a basket with red applesspends time alone in a spring flower garden.